Just came across one really cool tool. If you are wishing to practice LINQ queries or improve your development productivity then go ahead and check out the LINQPad at http://linqpad.net. 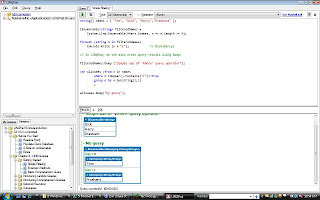 Linqpad works similar to SQL Query analyzer.